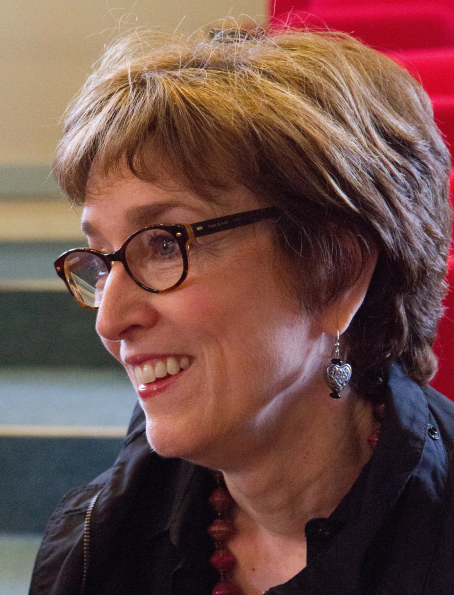 Today’s guest on the podcast is Carolyn Custis James. Carolyn is a widely respected author and speaker who has a special gift for bringing to life the context and message of Bible stories that often slip through the cracks. 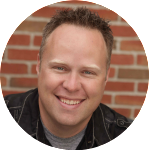 I first heard of Carolyn when I was sharing a conversation with author Sarah Bessey last year and then again while listening to Pete Enns this year. When I hear other people whose work I respect referencing the same person, I want to check it out for myself…and I’m so glad I found Carolyn’s work! 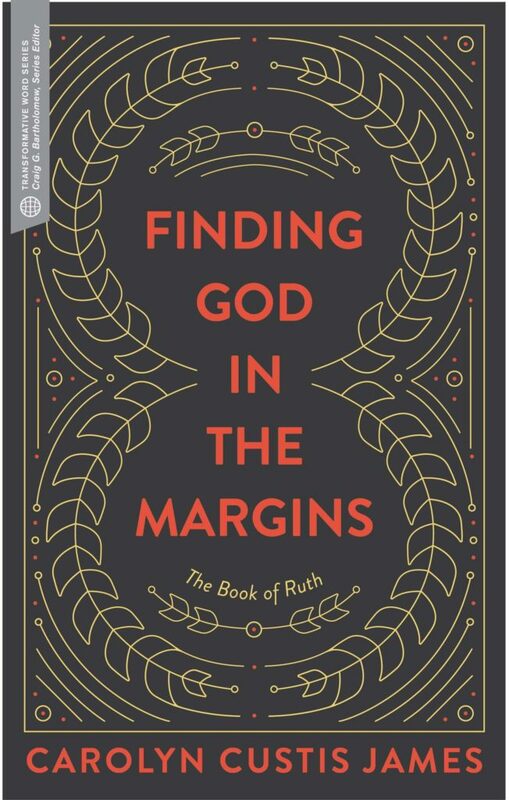 Carolyn has just released her newest book entitled ‘Finding God in the Margins: The Book of Ruth’ that we discuss in our conversation today. She’s also written a number of books including ‘Malestrom: Manhood Swept into the Currents of a Changing World’ which was Christianity Today’s 2016 book of the year and also ‘Half the Church: Recapturing God’s Global Vision for Women’ which won Outreach Magazines 2016 Resource of the Year. Listening to Carolyn walk us through the book and story of Ruth is so helpful, because she helps us see that there is so much more going on than what is often portrayed as a Cinderella story. We hear stories of patriarchy, refugees, love, honor, and hope that speaks directly to the same issues and pain we face in our world today. And yet it still IS a love story…and you’ll want to here what that love might look like today. If you are a American man of faith reading and wondering what a healthy way of engaging the #MeToo movement might look like, I highly encourage you to read this latest book of Carolyn’s. You’ll find principles and examples on display that offer those of us with a lot of privilege on how to manage and share that privilege with others in a meaningful and mutually beneficial way. I was so impressed with Carolyn’s wise and generous heart. I’m sure that after listening you will be too.